Here is the Brighton and Hove definitive listing to BYO (Bring Your Own) restaurants in Brighton and Hove. Please feel free to get in touch if there are other venues you would like to include. 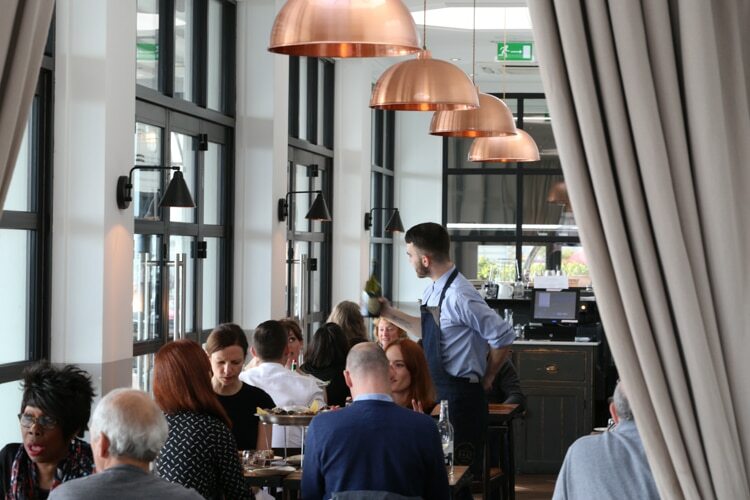 The Salt Room is a new BYO addition for 2015 and presents to you a Brighton restaurant which was recognised nationally in this years National Restaurant Awards. Here you can experience a wide variety of seafood dishes, including fruits of the sea which changes daily, locally caught fish, and their famous Surf Board which boasts a selection of the daily hot fruits of the sea. Here is a link to their menu page where you can find their BYO menu. Cuisine: Fish and Seafood BYO policy: £5 corkage, Mondays only. 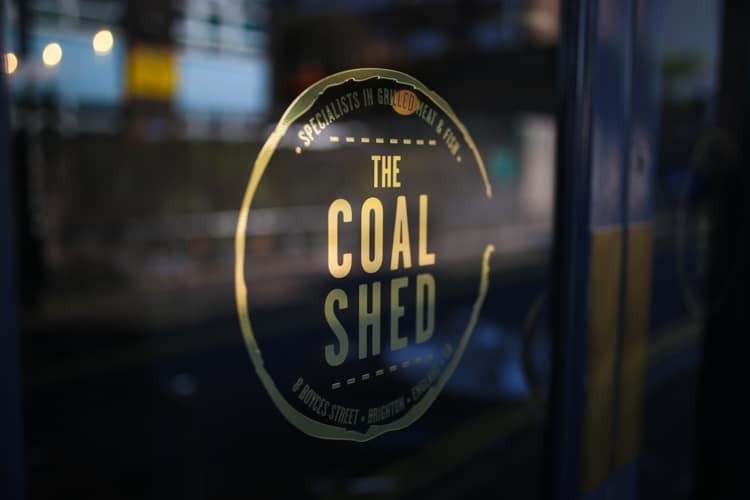 The highly acclaimed Coal Shed cook the very best steak and fish over a specially imported charcoal oven, to produce quality food with exceptional taste. Using ethically reared Highland Beef, locally caught fish and offering some very tasty vegetarian options, there is something on the menu to suit everyone’s taste. 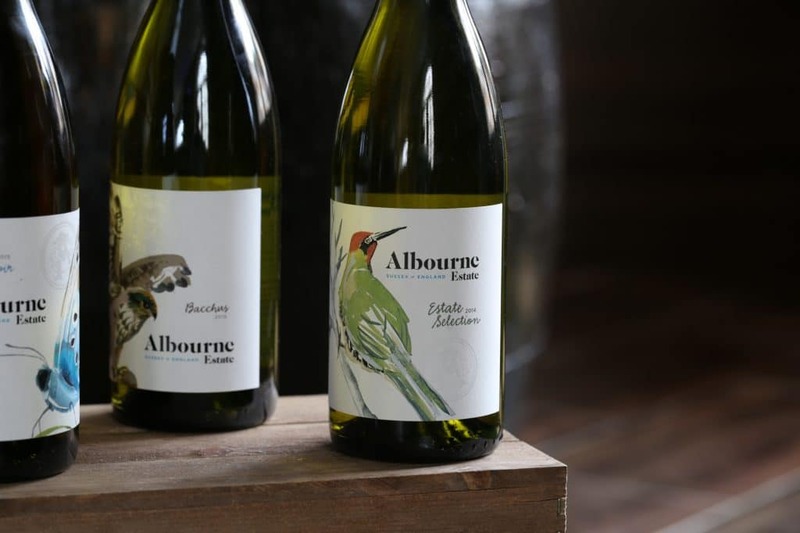 Take advantage of their BYO Monday & Wine Club and bring your favourite vintage to enjoy with one of their famed sharing steaks. Menu. Cuisine: Steakhouse. BYO policy: Monday is BYO. £5 corkage. A Taste of Sahara really does live up to it’s name. Inspired by Lebanese, North African and Middle Eastern cuisine it provides an eclectic range of dishes in an interior which matches it’s menu. All pierced Moroccan tin lanterns, heavy wood and rich colours, you feel like you could be in a distant land. Go for one of the immensely flavoured Iranian dishes or try the popular Mezze with your favourite BYO bottle. Cuisine: Lebanese BYO policy: No corkage. 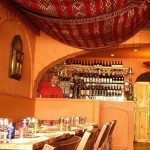 A truly authentic North African restaurant which serves Moroccan food cooked the Moroccan way. This place will transport you to another land. Plush, silk cushions brass Hookahs, and vibrant, warm colours everywhere you will feel like you’re in Aladdin’s cave. 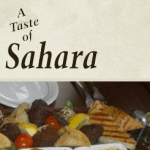 The chef’s blend rich flavours and spices to create exotic and warming North African cuisine. On Friday and Saturday evenings they even provide a traditional belly dancing show. Great little Italian down the north laines which just draws you in. The owner is incredibly warm and friendly and makes you feel very at home. 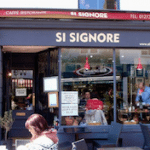 Si Signore is ideal for an alfresco lunch on a warm day where you can enjoy simple and authentically rustic Italian food whilst partaking in some of the best people watching in Brighton and Hove. Cuisine: Italian BYO policy: No corkage charge. Pompoko is a little Japanese restaurant situated opposite Brighton Dome which provides fast food without the heart attack. Healthy, fast and delicious Japanese food served by extremely efficient and friendly staff, Pompoko is the perfect place for a quick and affordable lunch, or a pre-theatre meal. Always gets rather busy so get ready for an express meal. 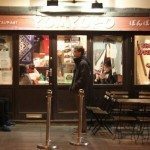 Pompoko Review.